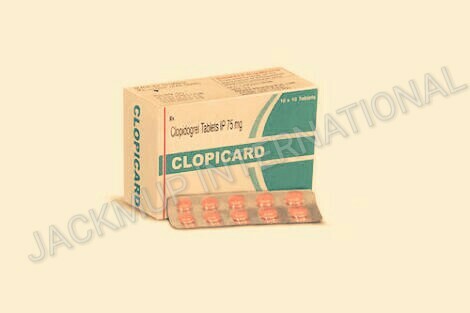 Description:- Clopicard 75 mg tablet is used in the treatment of heart attack. It prevents platelets from sticking together, which decreases the formation of harmful blood clots. Avoid intake of excess fat containing food, it may reduce the effectiveness of atorvastatin.